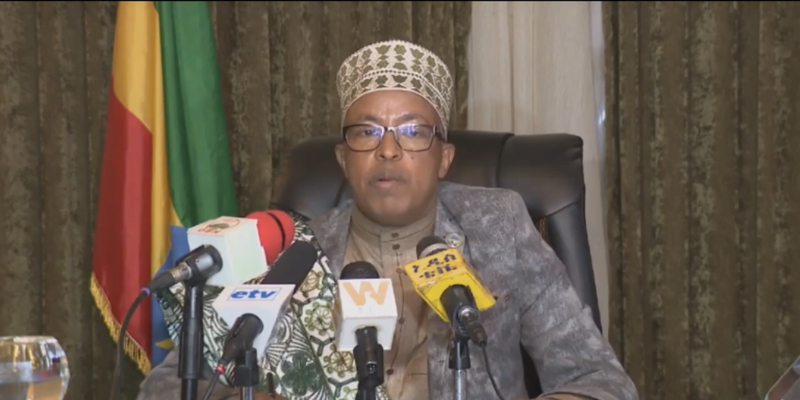 We strongly caution for those responsible to face the law” Sheik Mohammed AminHayalnesh GezahegnAddis Abeba, February 12/2019 – Sheik Mohammed Amin, President of the Ethiopian Islamic Affairs Supreme Council, said the Council “strongly condemns” the torching three Mosques in two separate Woredas in South Gonder Zone of the Amhara regional state. Update: The Ethiopian Islamic Affairs Supreme Council says it strongly condemns two separate attacks on #Mosques in S. #Gonder zone, #Amhara region. The Council's president Sheik Mohammed Amin issued the statement after a 2nd Mosque was set on fire in E. Esete Woreda last Sunday. This was the second attack after two mosques were torched in Esete Mekaneyesu town in south Gonder zone on February 03. #Ethiopia: The #Amhara region Islamic Affairs Council denounced the burning of two mosques in North #Gonder zone Esete town yesterday.